DAVID Gibson may still have his $149,000 a year job as Gympie's Member of State Parliament but he insisted yesterday it was his decision - and his decision alone - to resign as chairman of the ethics committee. 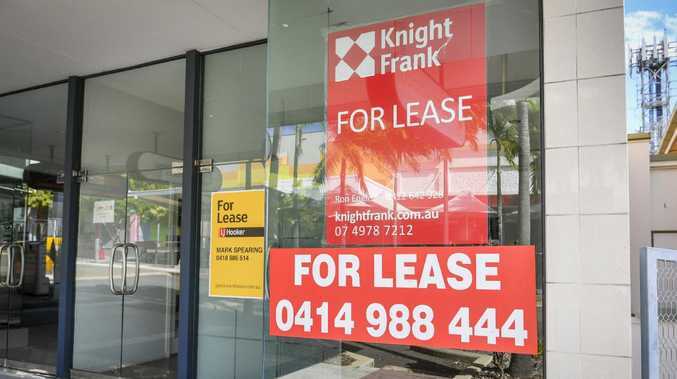 The top lip of the former Gympie Times' manager sported a thin sheen of sweat as he fronted a room full of cameras and journalists at his electoral office in Channon St shortly after 1pm. He read from a prepared statement before taking several questions from the media pack, though most of those he declined to answer because they were either "internal party" or "legal" matters. Behind the scenes today, the LNP is no doubt scrambling to minimise the fallout from the intensifying war between Mr Gibson and his former mate, Rainbow Beach businessman and dumped LNP member Scott Elms. Mr Gibson declined to comment on his chances of surviving local pre-selection before the next State election, but the shortlist of possibles and probables who could challenge him includes high profile party members Tony Perrett and Graham Engeman, who both strenuously deny there is any such move. Mr Engeman is a former Gympie Regional councillor and the serving president of the Cooloola Coast branch of the LNP. Mr Perrett is the deputy mayor of Gympie Regional Council and the former state president, federal secretary and vice-president of the Young Nationals. He is also reported to be good mates with Mr Elms. His father, Trevor Perrett, was the State Member for Barambah in the 1980s and 1990s. Mr Perrett's biggest hurdle is the fact he does not live within the state electorate of Gympie. His Kilkivan grazing property is in the seat of Callide, where he is an executive member of the State Electorate Council. Callide is held by Deputy Premier Jeff Seeney. "My elected role is within the Gympie Regional Council. I will continue to work hard for the constituents of Division 6." "A week is a long time in politics. I will continue to diligently fulfil my role as deputy mayor and councillor for Div 6." Mr Engeman was asked to comment on rumour he too could run for pre-selection. 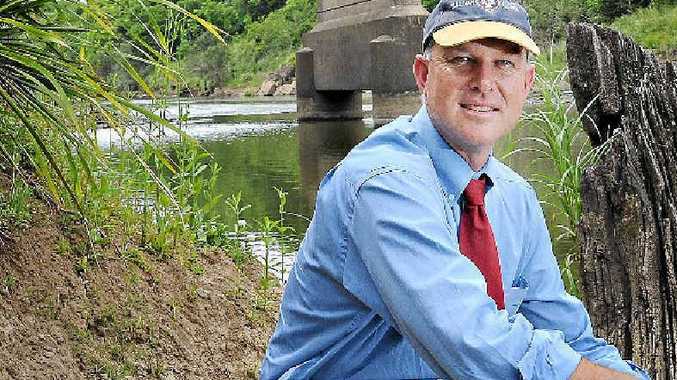 "I have not considered pre-selection as I thought David currently gives Gympie the best opportunity to make the Gympie region heard in government and I have given him my support on that basis to date," Mr Engeman said. "I did not realise the full extent of the matters from 1999. Where does that court document come from? However the matters were 'No conviction recorded', so should they have been declared? "The charge sheet appears to indicate serious breaches of trust and no doubt, will be discussed. "But was the lesson learnt and should it be re-visited if David has not re-offended and been a valuable community participant since? These are serious matters but are there (sic) current issues?" "I love this community and cannot help being involved in many ways. "It sets an example to my children and I would hope that I am able to listen to people of all walks in life and perhaps offer a path forward that creates jobs, makes living affordable for the community and is socially responsible and builds and maintains infrastructure that is financially sustainable and shared about our region - so in short, I would hope that I have something to offer in the political field. "At the moment I would class my work as a problem solver; be that farming, real estate, the café, developments or community groups."